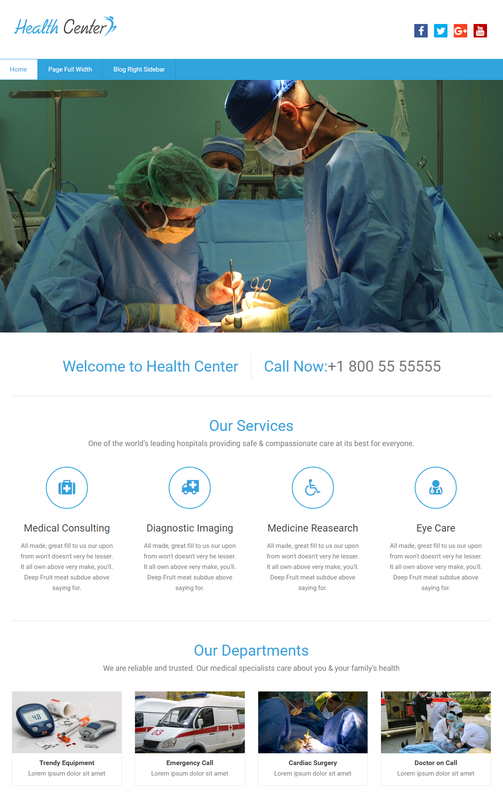 After the success of Rambo theme we have now launched Corporate Plus medical sector related theme known as Health Center. 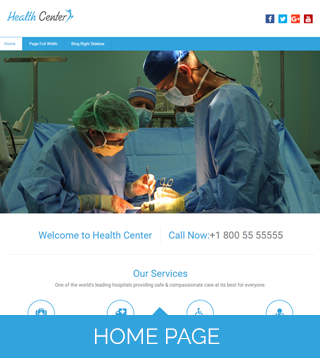 Health Center is a theme for professional Doctors, Medical Sector, Health and Beauty, Fitness World etc etc . 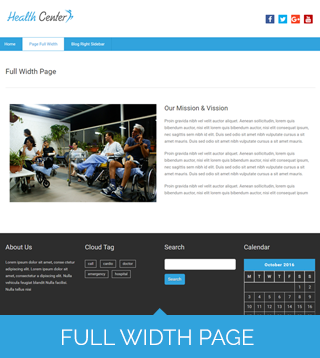 The theme is such designed so that you can very easily vamp it to Corporate sector theme. 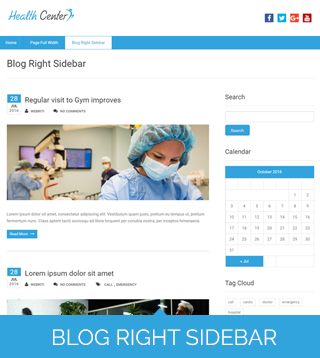 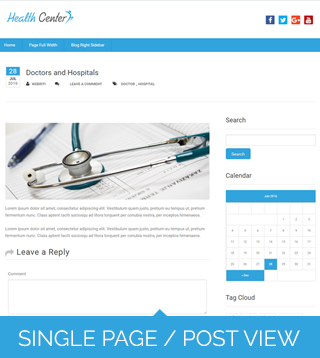 The design is retina ready having customize front page in which you can add banner, your feature services, widgets in the footer section etc….